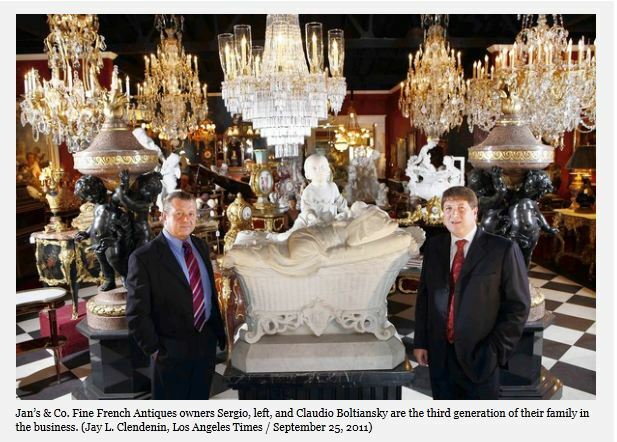 "For Claudio Boltiansky, selling antiques never gets old"
"Candy Spelling's chandeliers, antiques up for sale"
"New owner of Spelling mansion unloading fixtures"
PR.com News - Official Press Release by Jan's & Co. Fine French Antiques, Inc.
Jan's & Company Fine French Antiques, Inc. announces the acquisition of the French antiques from the Spelling Manor, now the Petra Ecclestone Residence. 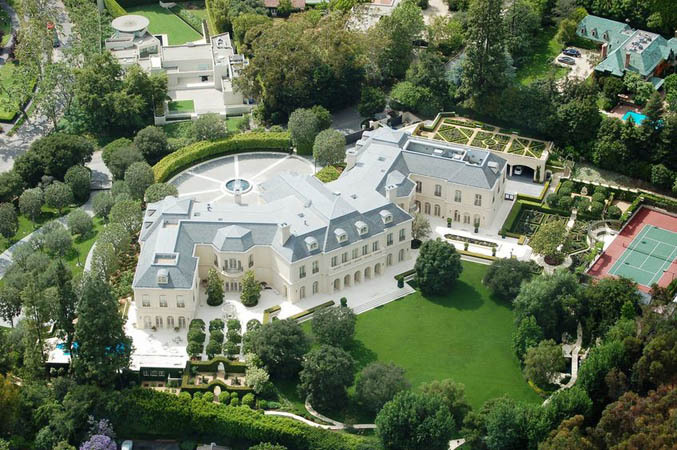 The luxurious 57,000 square foot sprawling estate is the largest private residence in Los Angeles and was cataloged as one of the most expensive homes in the United States. 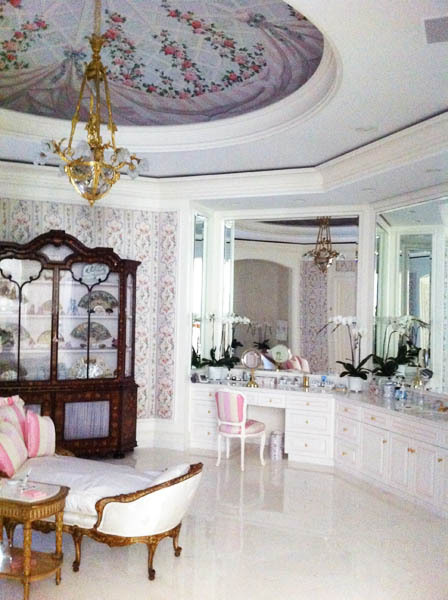 The Spelling Manor was recently sold to Petra Ecclestone, the 22-year-old heiress to the Formula One fortune, for a reported $85,000,000. 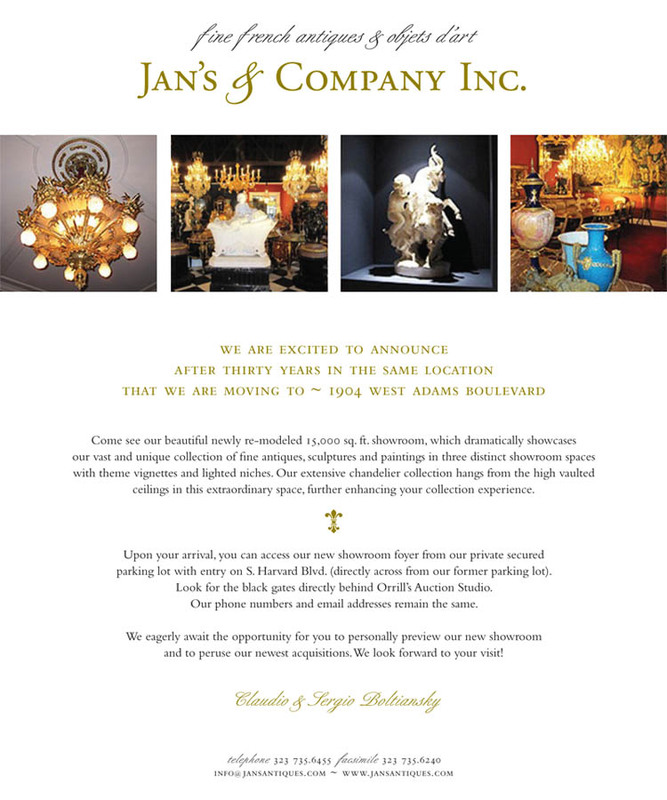 "All of us at Jan's & Co. Fine French Antiques are excited about our major acquisition of the palatial Baccarat chandeliers, wall lights and antique fireplace mantels from The Manor, the former home of the late legendary TV producer Aaron Spelling and his wife Candy. 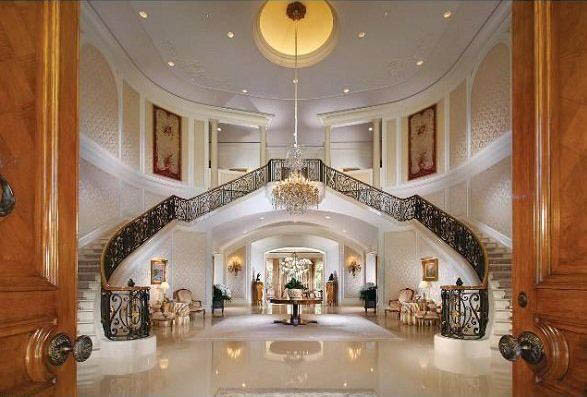 This is an incredible and rare opportunity for our clients to acquire some of the best quality and hard-to-find palatial Baccarat chandeliers, wall lights and antique fireplace mantels imported by the Spelling's to decorate their luxurious home, one of the the world's most prestigious and renowned mansions." 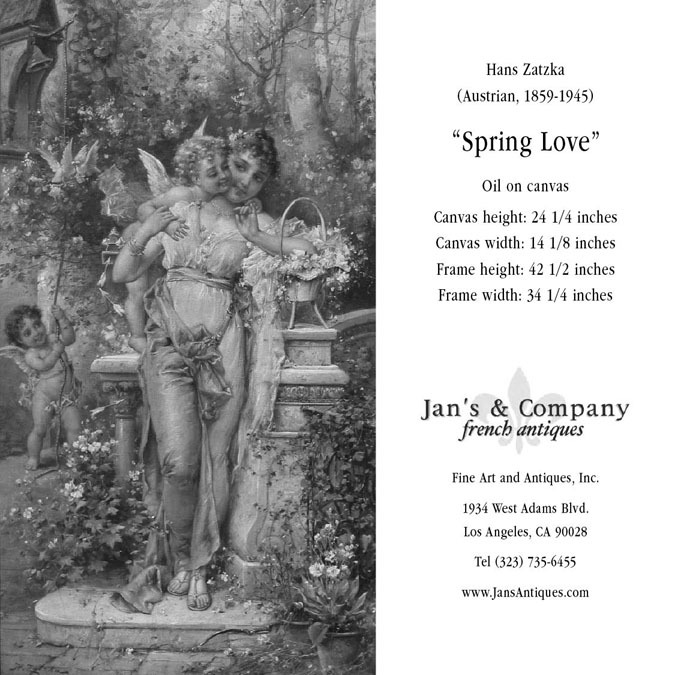 says Claudio Boltiansky, President and CEO of Jan's & Co. Fine French Antiques, Inc. 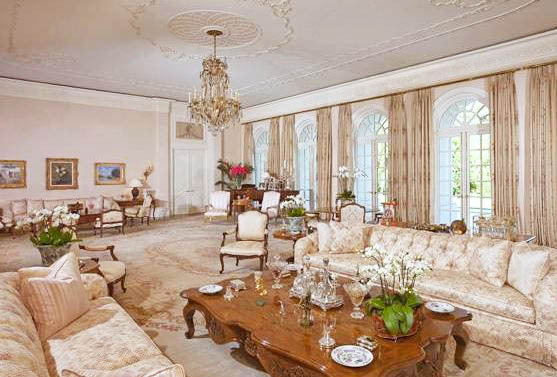 The French Château style residence which sits on 4.7 acres was built by the Spellings in 1990. 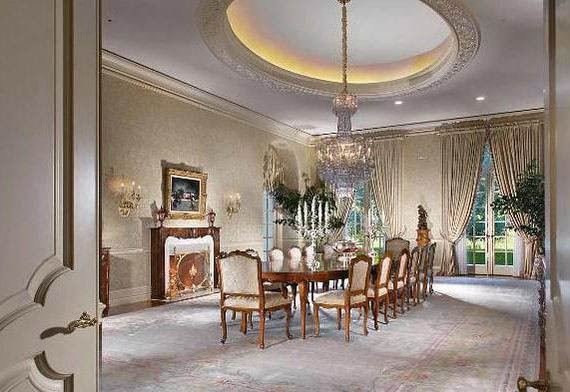 In a 2008 CBS News interview at The Manor, Mrs. Spelling talks about all the fine antique chandeliers and fireplace mantels which the Spelling's acquired from Europe. In another video interview, Mrs. Spelling tours her home and talks about the acquired items. 1) The Palatial French 19th century Louis XV style gilt-bronze and Baccarat crystal chandelier in the grand foyer. 2) The French 19th/20th century Louis XVI style gilt-bronze and Baccarat crystal pendant figural chandelier with "Cartier Style" gilt-bronze leopard heads holding each light in the dining room. 3) The large French 19th century Louis XV style gilt-bronze and crystal chandelier attributed to Baccarat in the living-room. 4) The French 19th/20th century Louis XV style gilt-bronze and molded cut-glass figural chandelier attributed to Baccarat with a putto playing cymbals in the master bathroom. 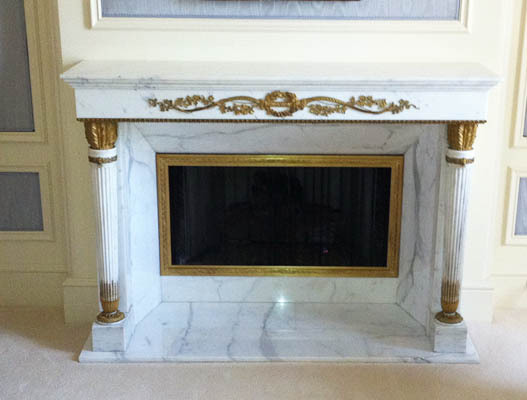 5) The French 19th Century Empire Style white marble and ormolu-mounted fireplace mantel in the master bedroom. 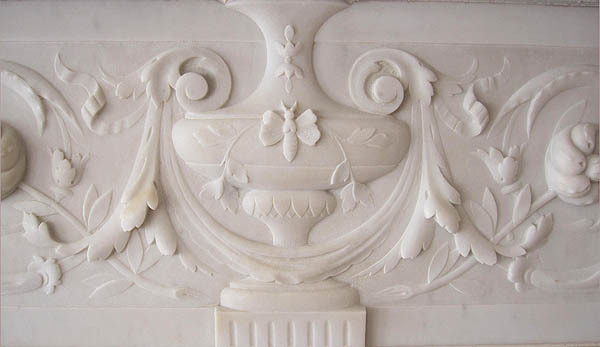 6) The Neo-Classical Georgian style fireplace in statuary and Spanish Brocatelle marble mantel in the living room. 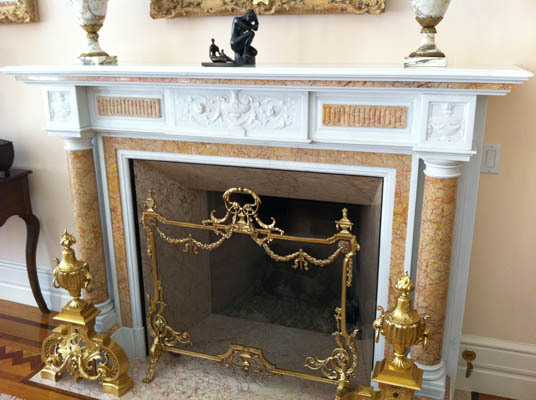 7) The French 19th century Louis XV style walnut carved fireplace mantel in the dining room. 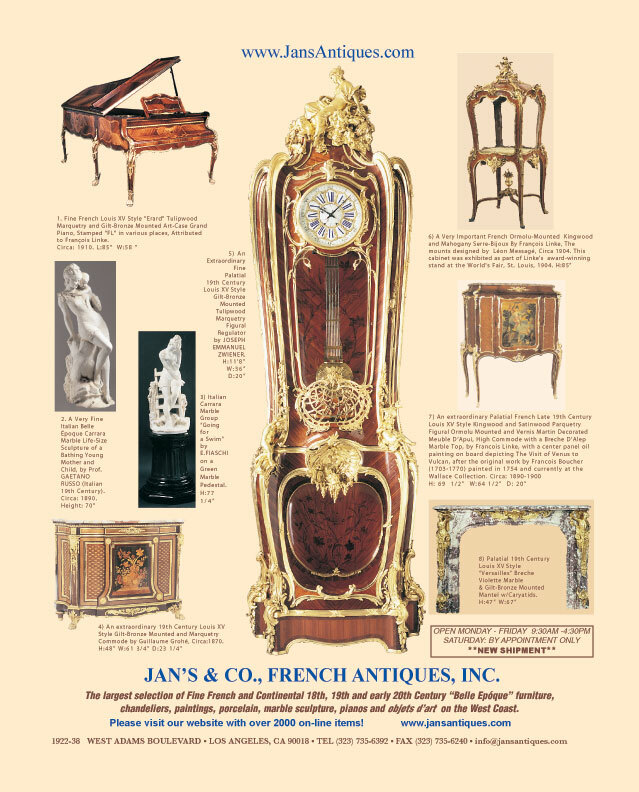 Jan's & Company Fine French Antiques, Inc.
And I am, the ’50s look is fine but it doesn’t survive time. The minimalistic look is great for those whose lives have been cluttered for too many years. However, when it comes to 18th, 19th and early 20th century art, furniture, and accessories, these periods from France are magnificent. I discovered this gigantic gallery called Jan’s Company on West Adams Blvd. and couldn’t believe my eyes. The furniture was breathtaking. Larry King is one of their clients, amongst many dozens of movie stars. Not everyone wants a mini skirt and T-shirt. Claudio Boltiansky is the president and a terrific guy. Try to meet him or his staff and they will happily show you around. You will probably feel like you’re in a museum.